Cat Island Bahamas: A stunning, remote, enchanted island filled with history, culture, adventures, nature, and of course, white sand beaches. Flying from Florida to Bahamas is an adventure fitting for everyone. The mesmerizing ebb and flow of the aquamarine waves and the gentle breezes are enough to draw many to its shores and Cat Island Bahamas resorts. But what of the local bat cave, ocean fishing, ancient plantation ruins, religious hermitage, lively parades and dances, and tasty cuisine? All this, and more awaits those who venture to Cat Island, Bahamas’ largest Out Island. Cat Island is located in azure blue waters in a cluster of islands called the Bahamas. It is southeast of Nassau about 150 km. It may be the largest in a chain of Out Islands, but it is remote and left virtually untapped. Approximately 388 square km of tropical forests and beaches allow plenty of room to roam. The Out Islands are a grouping of islands that make up over 85% of the Bahamas. They are an archipelago chain of untouched beaches just waiting for the adventurer to discover everything a tropical island has to offer. If you are a traveler that enjoys the “off the beaten path” experience, this trip is for you! 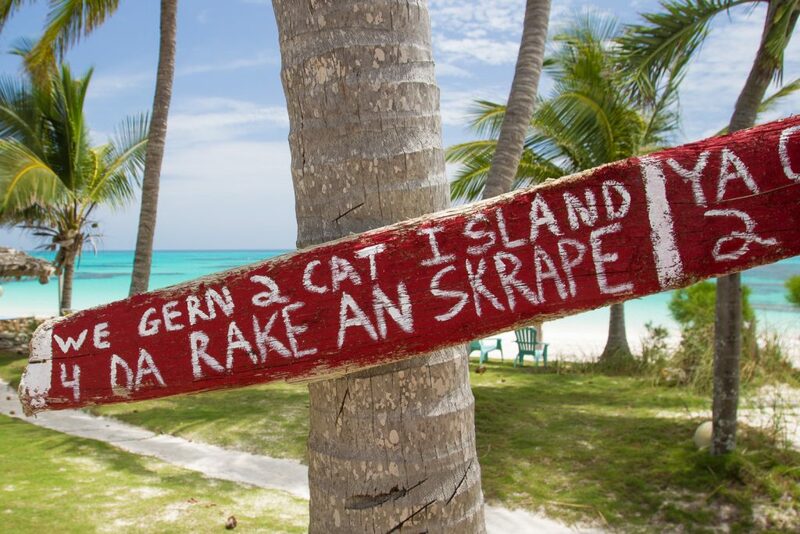 Cat Island Bahamas could almost be referred to as a deserted island, except for the 1500 residents. Named after the notorious pirate, Arthur Cat, the island is rich in history and culture vital to the locals. Cat Island is the childhood home of actor Sydney Portier; which brings a bit of celebrity to the island. 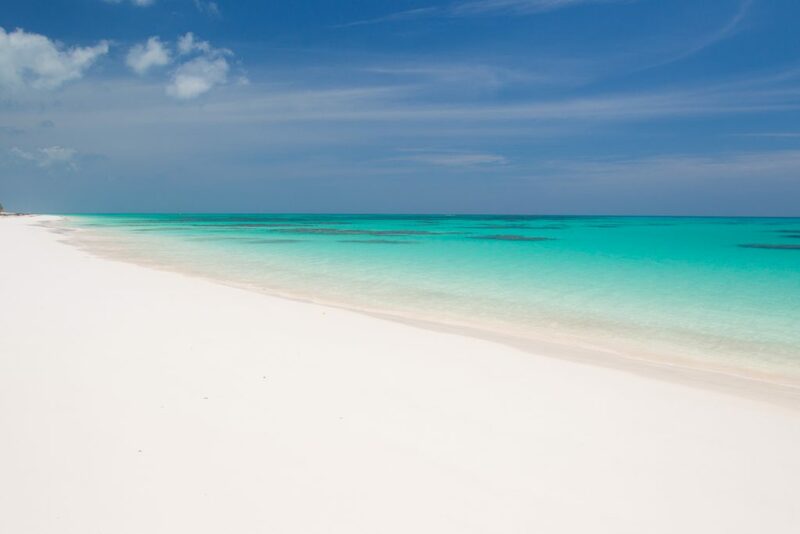 The 96 km of unspoiled pink and white sand beaches are astounding; never before have you seen beaches such as this. Cat Island is about 77 km long and 1 km to 6.5 km wide. Perfect for adventures, romantic getaways, fishing excursions and more! There are two public airstrips on the island which provide both private aircraft and small commercial planes access. Daily commercial flights from Nassau transport tourists to the idyllic remote island. Private pilots can make the short 80-minute flight from Florida to Bahamas and a land of pristine beaches, culture, history, and nature. 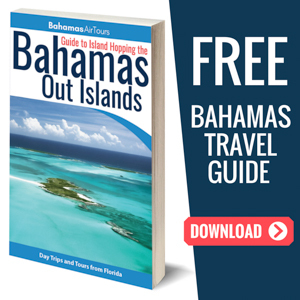 For charter flights from Florida to Bahamas, you must land at New Bight Airport which is a port of entry. There is a private airstrip at Hawks Beach Cat Island Bahamas. 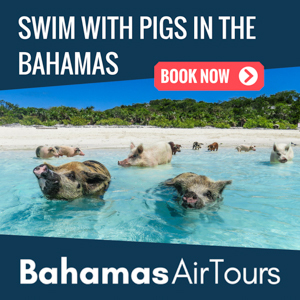 Want to fly to the Bahamas? 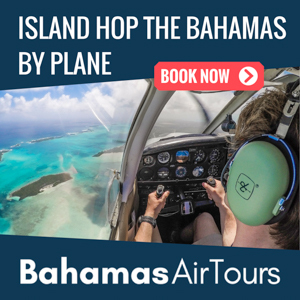 Read our informative guide about island hopping the Bahamas as a private pilot. 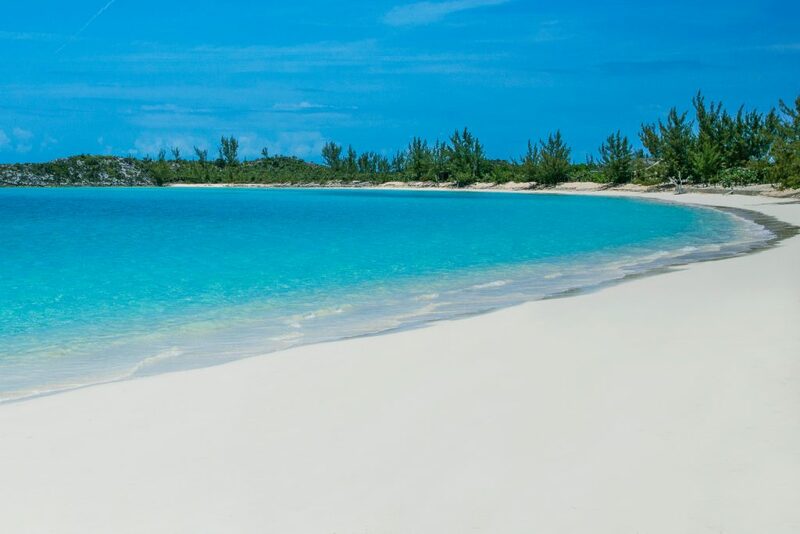 While there are plenty of beaches, Cat Island Bahamas has so much to offer. Let us start with the historical plantation ruins that lead you to a truth of European owners and poor, oppressed slaves. It is not politically correct in today’s world, and never right in any world, but it was an accepted practice at that time in history. Come for a visit and expand your horizons in more ways than one. Immerse yourself in the culture of Cat Island. Get in on a Junkanoo festival which includes costumes, music, dancing, parades, and cuisine. This intoxicating, sensational festival is something you do not want to miss. Nature lovers, Cat Island has some exciting adventures for you! For instance, Cat Island is home to thousands of bats – yes, bats! You can tour the local bat cave; you will not meet Batman, but you meet his furry, flying friends. If you like diving, several blue holes are waiting for you to explore the azure depths. The Continental Shelf drops off 200 yards from the beach leaving 20 miles of wall to explore. If you ever wanted to climb a mountain, Cat Island Bahamas offers just that. Climb Mount Alvernia, the Bahamas’ highest point at 206 feet. Your reward at the top is majestic views and a chance to tour The Hermitage, a small stone monastery built in 1939 by Father Jerome. For a natural rarity, visit the 8 miles of pink sand beach. Kayaking, swimming, wind surfing and beach combing are just some of the outdoor adventures you can enjoy. When you think of mountains, an image of tall, snow-covered, majestic landforms may first come to mind. However, on Cat Island, Mt. Alvernia rises from the sea to a grand height of 206 feet. It is still majestic in its own right, and the views from the top are spectacular: crystal blue water for miles around and a panoramic perspective of Cat Island. Mt. 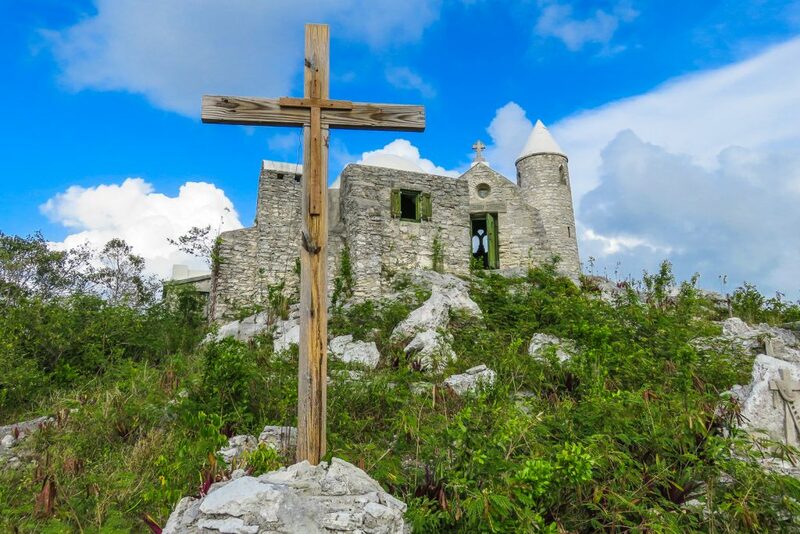 Alvernia has significance as the highest point in all of the Bahamas and has a historical landmark at the top. Discover the life of Monsignor John Hawes, a Roman Catholic priest, also known as Father Jerome. Take a pilgrimage of your own and follow his steps up the mountain. Experience the stunning views surrounded by the peaceful setting of the monastery. 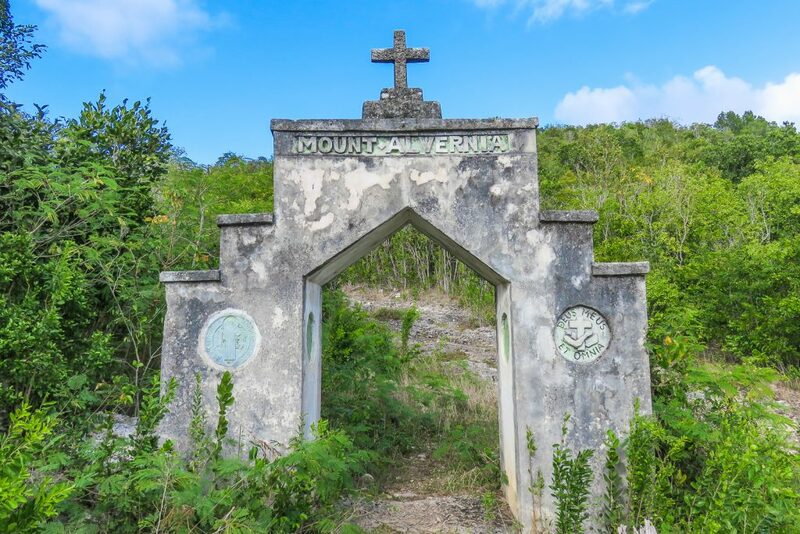 The gateway to Mt Alvernia, the highest point in the Bahamas Islands. The Hermitage is aptly named as it was the solitary home for Father Jerome for the last 17 years of his life. Having a background in architecture and sculpture, he designed and built this mini-monastery in 1939. Built of local stone, The Hermitage, also called Como Hill, is accessed by a steep, winding stairway. Along the way, you can view the beautiful hand-carved stone reliefs of the Stations of the Cross and Christ on the cross, also designed and created by Father Jerome. The Hermitage consists of an abbey complete with a small chapel and bell tower. There are small living quarters with small doorways and windows. Let your imagination wander as you consider the life of Father Jerome. 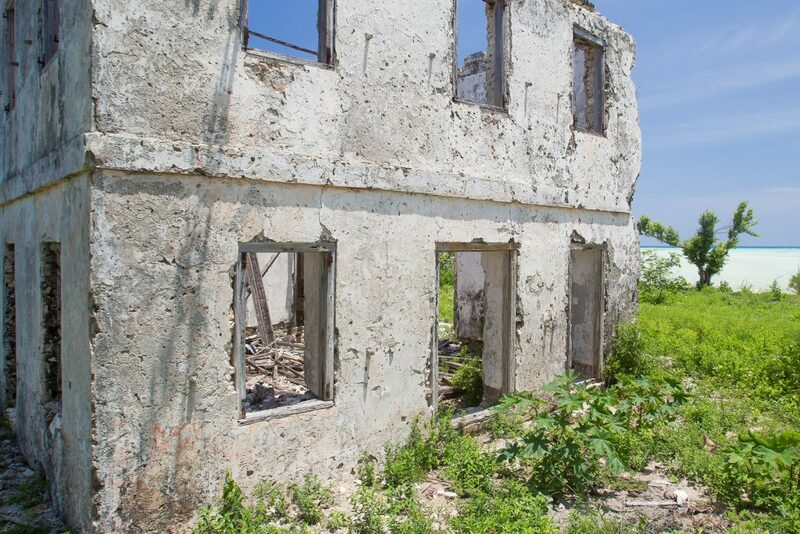 While Father Jerome lived a solitary life, he also was a humanitarian at heart and did many things to help the residents of Cat Island Bahamas. He built four churches on the island. His projects extended to other locales in the Bahamas as well, where he built a medical clinic, a monastery and a technical school. If one was to choose to live the life of a hermit, Mt. Alvernia is a perfect location. The awe-inspiring views and peaceful surroundings lend themselves to a life of meditation and faith. Probably the most sought after experience on Cat Island is the beaches. And beaches there are! 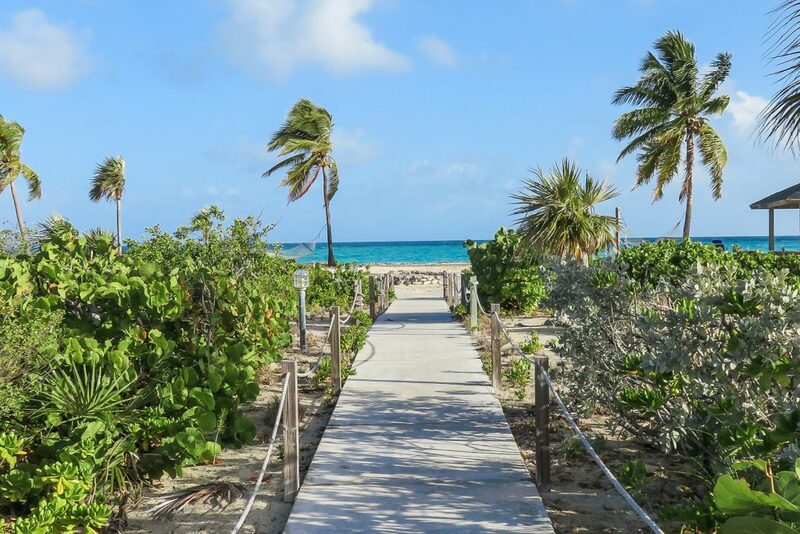 You will not be disappointed by the white sand and pink sand beaches. There are only nine hotel resorts on Cat Island each with their unique character and charm, all with expansive beaches. Greenwood Beach, Fernandez Beach Village Resort and Hawks Nest Cat Island Bahamas are just a selection of what is available on Cat Island. 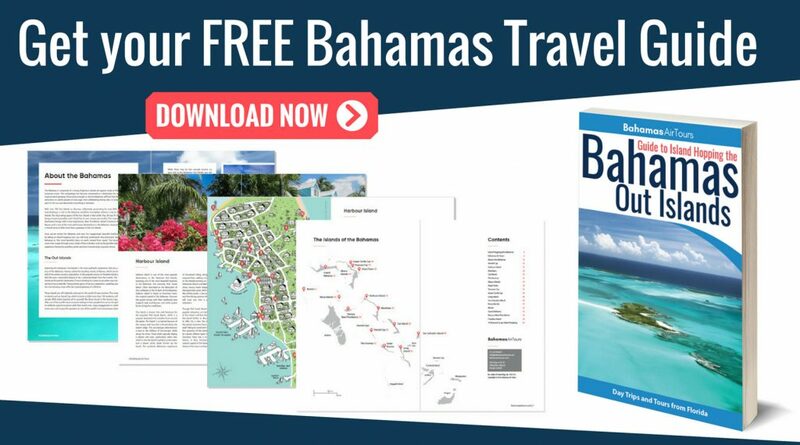 Read our Bahamas Travel Guide for more information on Cat Island Bahamas resorts. Greenwood Beach, located on the Atlantic side of Cat Island, is in the remote southeast region. It is known for its 8 miles of pink sand beach as well as a world renown dive centre. With only 16 units, this hotel is not overrun with scores of people. There is plenty of beach to explore and many adventures to take. For starters, there are 20 miles of wall diving as the Continental Shelf drops off just 200 yards off shore. Greenwood Resort has two certified dive coaches to assist you in this exciting activity. Kiteboarding is also very popular at this resort. From experts to beginners, Greenwood Beach Resort offers this experience and the equipment necessary to get the thrill of gliding across crystalline waters. Other water sports include kayaking, snorkeling, and fishing. Also offered at the resort are hiking tours taking you through tropical forests to hidden coves and other stunning destinations. If you are an adventure sports enthusiast, Greenwood Resort has much to offer. Another beach hotspot is Fernandez Bay Beach. The Fernandez Beach Village Resort has 16 beach-side, private bungalows. The white sand beach is in a secluded cove. This island resort offers many adventures including kayaking, fishing, snorkeling, and eco-tours. Fernandez Beach Village Resort has a favorite tiki bar which is a great place to meet new friends as you relax after a day of adventure and fun. Hawks Nest Cat Island Bahamas is a resort on the southwest peninsula of Cat Island. This resort has a private airstrip and marina. Pilots flying from Florida to Bahamas need to first land at New Bight Airport as it is the point of entry on Cat Island. After that, you can land at Hawks Nest. Keep in mind; there is no fuel available at Hawks Nest Cat Island Bahamas. The only marina on the island is at Hawks Nest Cat Island Bahamas. If you do not have a slip at the marina, you will have to anchor your boat offshore. Hawks Nest Cat Island Bahamas offers a full array of activities including spectacular diving, snorkeling, paddle boarding, kayaking and charter fishing. The traditional hotel rooms overlook the water. 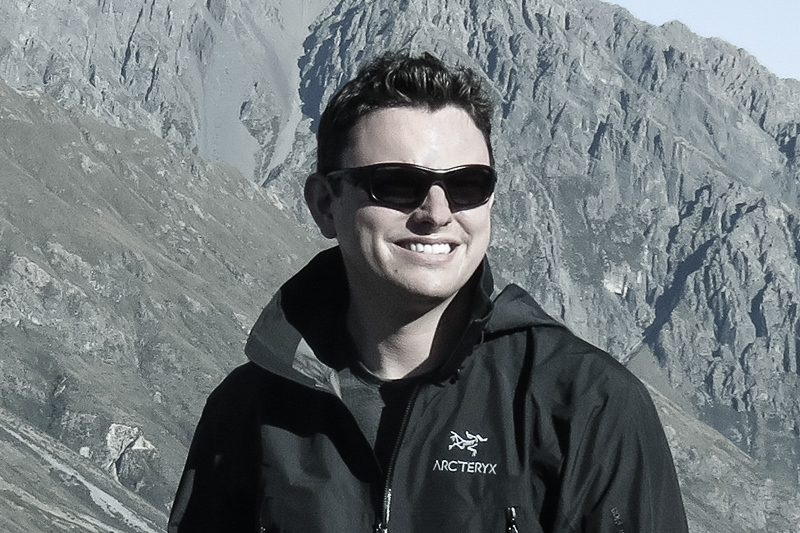 The rates are reasonable, and there is a 10% discount for private pilots. Read More about flying around the Bahamas as a Private Pilot. 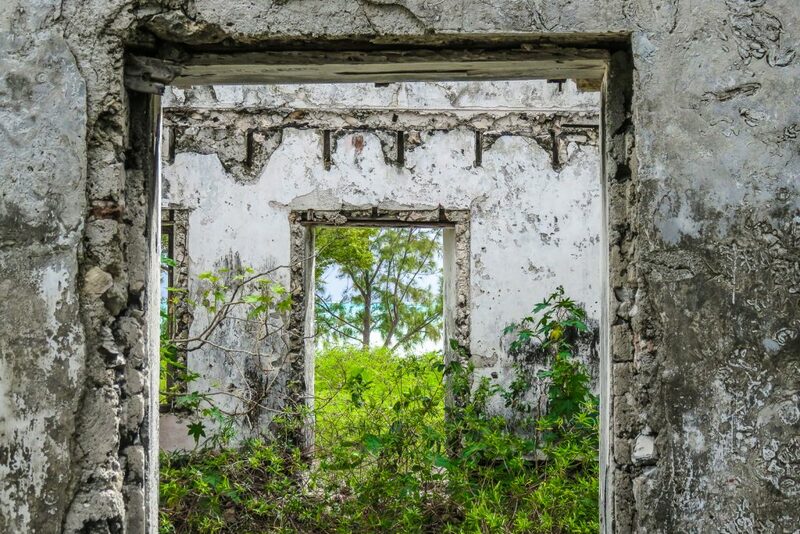 When visiting an almost deserted island, you are not expecting to see 18th-century plantation ruins. British Libertarians occupied Cat Island, fleeing the newly formed United States with their wealth and plantation slaves in tow. As fate would have it, the cotton industry failed, and the slaves were set free. Many established farms, growing peas, potatoes, corn, and pineapples. What remains today are the ruins of once magnificent antebellum mansions and outbuildings and more importantly the ancestors that brought with them their arts and crafts and a mix traditions. Deveaux Plantation: One of the plantation owners was Andrew Deveaux. He was a Loyalist and veteran of the American Revolutionary War. He was given the land on Cat Island Bahamas in 1783 for helping protect and recapture Nassau, the capital of the Bahamas which was under Spanish occupation. The plantation ruins are a great place to visit for history buffs, photographers, and those interested in architecture. For a taste of the Bahamian culture visit the New Bight Cultural Village. The village is at Regatta Beach in New Bight. It is a collection of colorful huts – bars and restaurants – the locals call “fish fry.” The setting is a backdrop of the beautiful, tree-lined beach with soft yellow sand. Hidden Treasure is a “hut restaurant” serving authentic Bahamian food: fried lobster with sweet potato and plantain. They also serve renown crab cakes. A special treat for us happened one evening at sunset. The island official arranged for a Junkanoo performed by local kids. 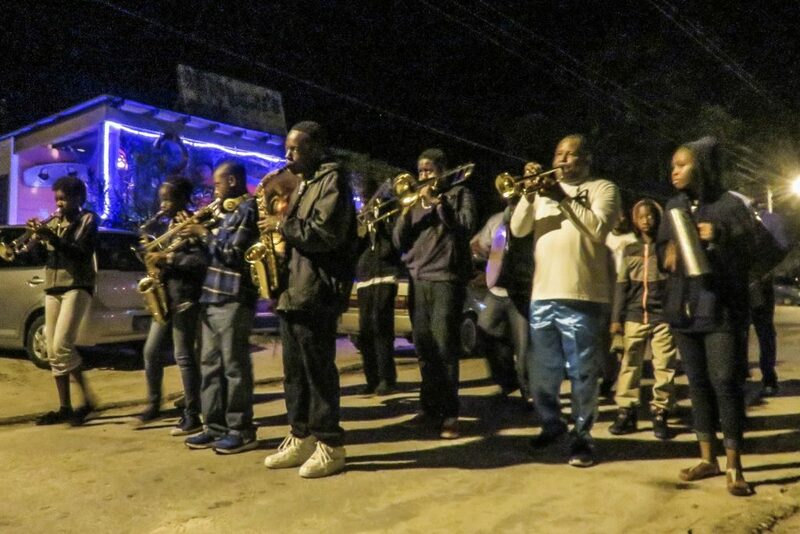 A Junkanoo takes place during special holidays. It consists of Rake and Scrape music, energetic drums, colorful exotic costumes, and dancing. Traditionally, they would dance from house to house. 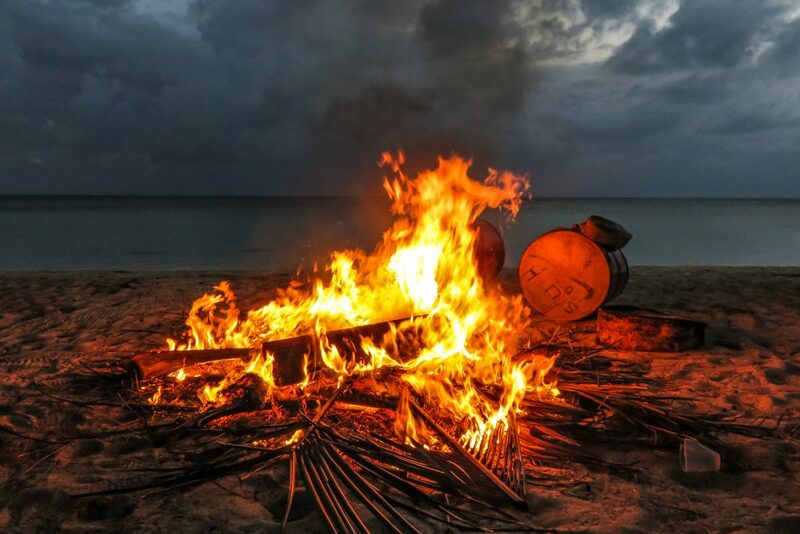 It all starts with the lighting of a beach fire and the warming up of the drums. Soon the dancers enter the scene. Before long everyone is swaying and moving to the intoxicating rhythms. New Bight Cultural Village holds an annual Rake and Scrape Festival during the Bahamian Labour Day weekend (first weekend in June). The Rake and Scrape genre of music originates in the Bahamas and consists of the accordion, Goombay drums, and the saw. Sometimes you notice other instruments, but the first in the list always are at the helm. There are a lot of festivities taking place during this annual celebration. Parades, bands, costumes, art and crafts with plenty to do for the whole family. 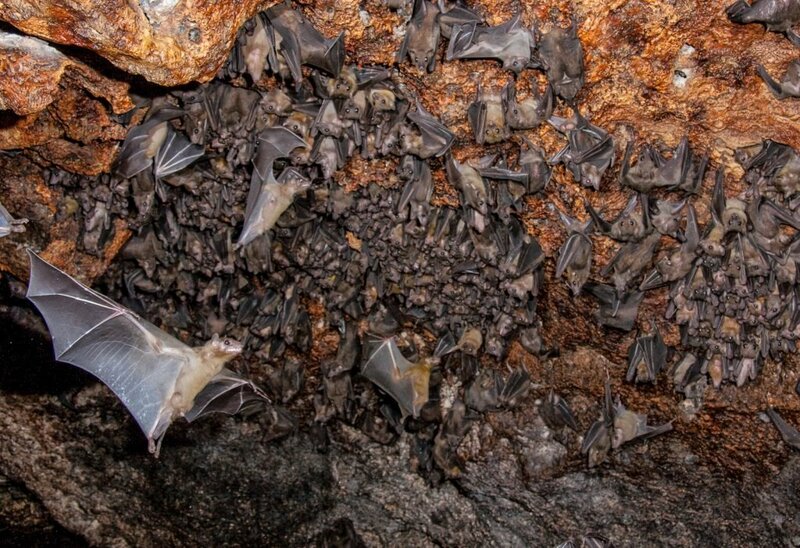 Gather your day pack and camera and head out for a hair-raising tour (not really) of the local bat cave. 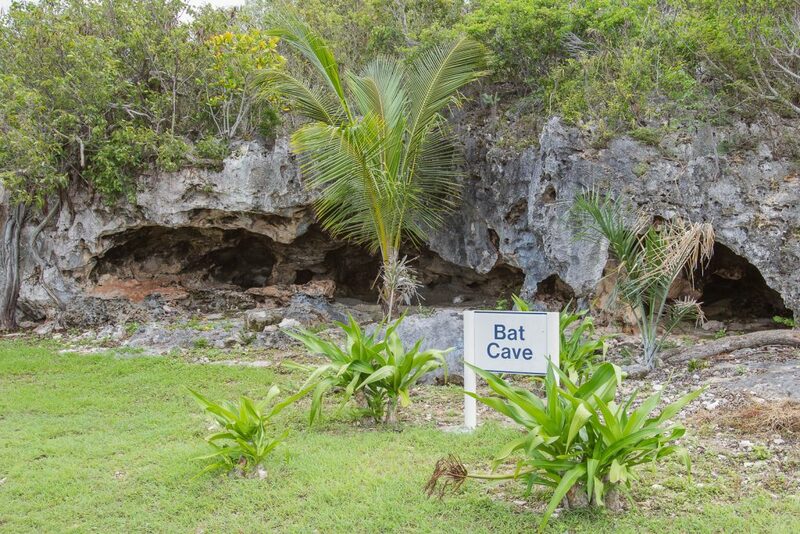 You won’t find Batman or Alfred in the cave waiting to launch the Bat Mobile, but you will find a lot of bats and some information about the local bats and their existence on Cat Island. Take note, at the entrance to the cave; there is a series of ladders that you navigate down to enter the cavern. This tour calls for the ability to climb down and back up. The air is cool and damp. You can hear water dripping. There are hundreds of bats, and you can listen to their wings flapping and their squeaking echo-location for navigating the dark caves. This tour is for you if you like caves, bats, and underground adventures. Studies show that salt lakes have many healing powers. The salt acts as a scrub for better skin; it can relieve the pain of arthritis and many other claims. The Healing Hole on Cat Island Bahamas is no different. There are many testimonials of its medicinal qualities. 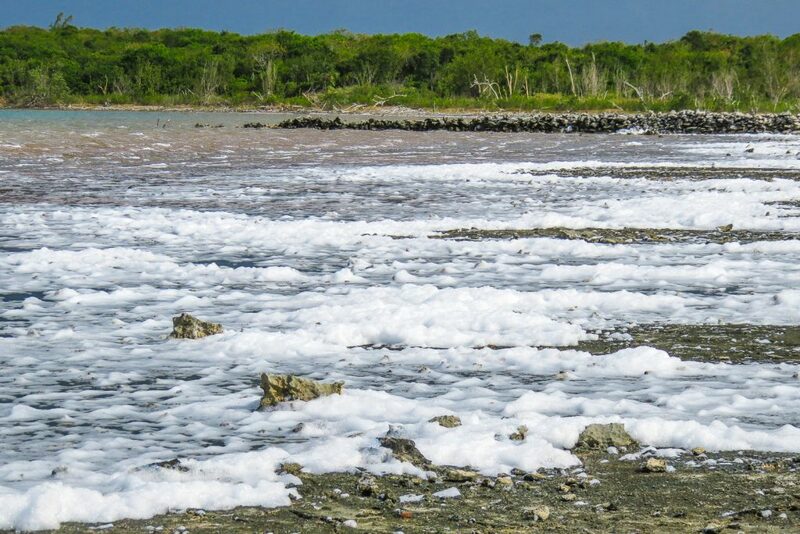 On our visit, the wind was blowing and causing the salt water to work up a froth, which is a fairly rare sight at the Healing Hole! Next up is Mermaid Hole, a small shallow lake that legend tells is the home of a mermaid who comes and goes to the sea through one of four underwater cave entrances. Are you planning a Caribbean vacation? Head to Cat Island Bahamas. It is just a short hop from Florida to the Bahamas. 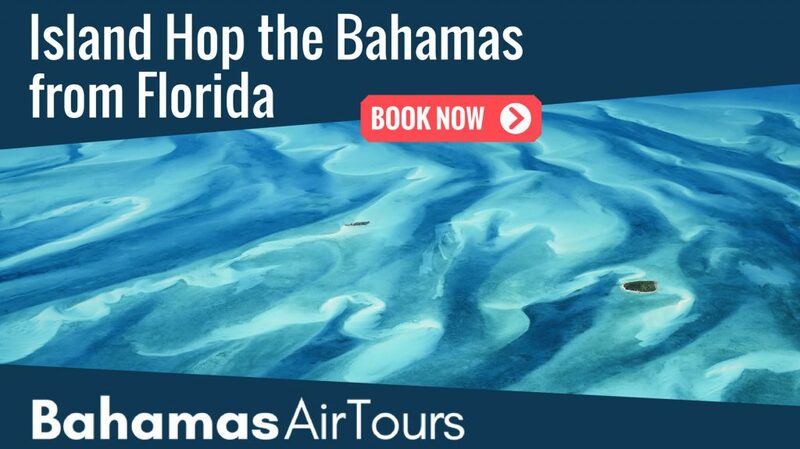 Or, if you get to Nassau, you can take a commercial flight to Cat Island for less than $200 roundtrip. Once on the island, there will be ample adventures to take and new places to explore such as the stunning underwater seascape with a dive off the Continental Shelf. Enjoy the pink and white sand beaches; find some treasures beach combing. 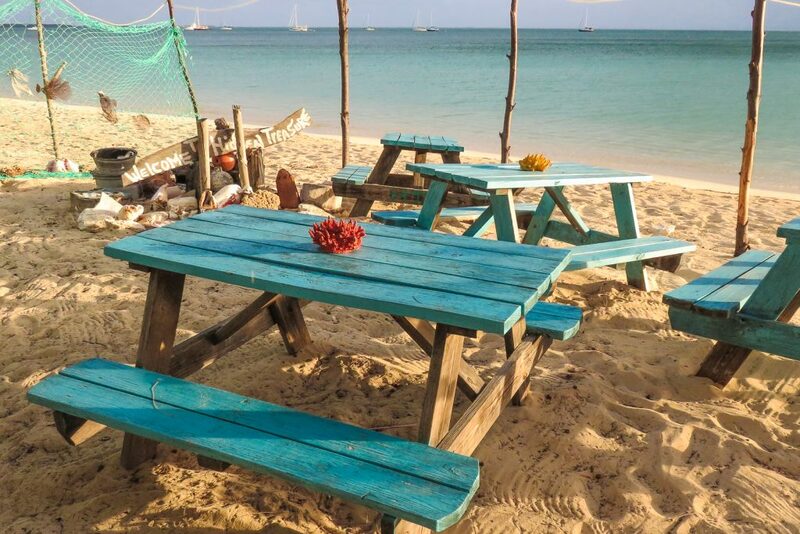 Eat some authentic Bahamian cuisine including delicious seafood and fruits of the island. Embark on a chartered fishing trip. Enlighten yourself on the history of Cat Island. Edge down into the bat cave and discover nature. Engage with new people at the local tiki bar. Excite yourself with one of many water sports: kiteboarding, paddleboarding, snorkeling, and kayaking. Encounter the life of a hermit on top of Mt. Alvernia. Experience the culture by taking part in a Junkanoo. Ease back in a hammock as you watch the waves. Enjoy one of the Cat Island Bahamas resorts including Greenwood Beach, Fernandez Bay Village, and Hawks Nest Cat Island Bahamas. A flight from Florida to Bahamas is easy by chartering your trip with one of several air charter companies in Ft. Lauderdale, Florida. 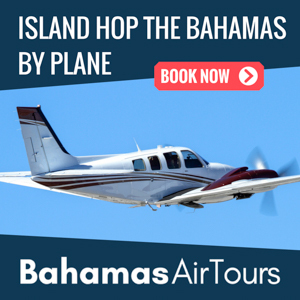 If you are visiting other locations in the Bahamas, there are charter companies to Cat Island, especially from Nassau. Two airports are serving Cat Island, New Bight (point of entry) and Arthur’s Town. 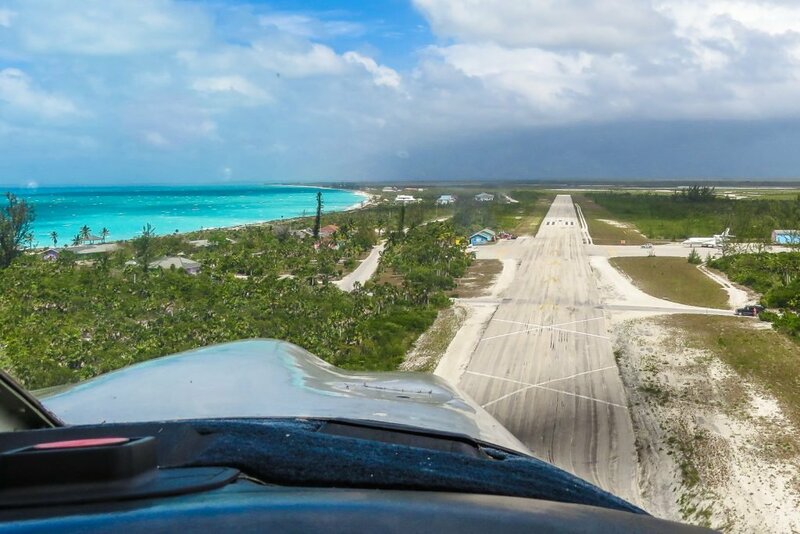 After clearance by Customs, you can use the private airstrip at Hawks Nest Cat Island Bahamas. There are also commercial flights from Nassau. There are at least two trips daily between Nassau and Cat Island. 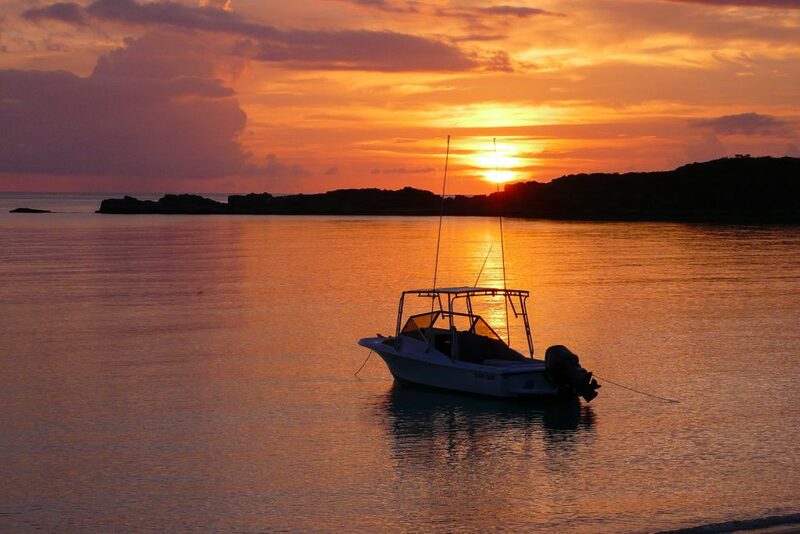 For boaters, there is one marina on Cat Island located at Hawks Nest Cat Island Bahamas. It is a full-service marina with fuel, electricity, and a supply shop. Be sure to check in at the nearest point of entry which is either Bennett’s Harbor or Smith’s Bay. After clearing Customs, you can sail to Hawks Nest Cat Island Bahamas. To learn more about the Cat Island Bahamas, read our Bahamas Travel Guide. 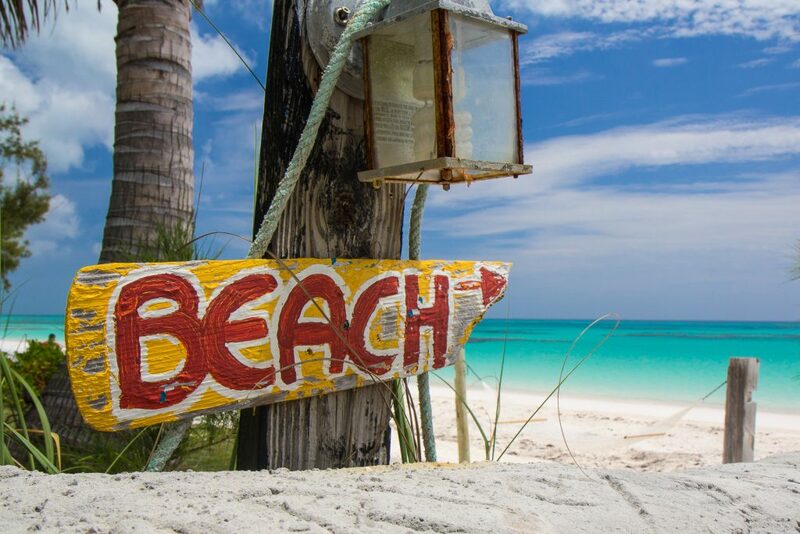 Also, check out our list of top things to do in the Bahamas. The New Bight Airport is just minutes away and a perfect landing site for pilots who venture from Florida to the Bahamas. 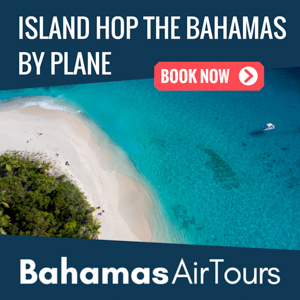 Set in your international flight plan and head to Cat Island Bahamas for a trip you will not soon forget. New Bight is the point of entry. Customs is open until official sunset, so plan accordingly. If you do not feel like venturing out on your own, never fear! The local family-run tour business, Cat Island Experience, hosted by the guide Danson “Danny” King put together great island adventures. 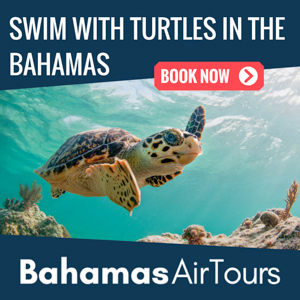 He and his family are experts on Cat Island and give personalized tours and suggestions that will allow you to make memories that will last a lifetime. No mention of Rollezz beach resort, we stayed there last year and it has the nicest beach I’ve ever seen, It’s also run by some of the nicest people I’ve stayed with. Hi Malcolm. Thanks for this insight. We found the Rollez Beach Resort here. Unfortunately we didn’t have time to visit every resort and beach during our trip to Cat Island. But Greenwood and Fernandez Bay beaches are certainly the 2 which stand out as top choices for visiting. The beach is around miles long squeaky clean and on our visit we and our two friends were the only people on the beach for two weeks. If you like peace and tranquillity you can’t go past it. We did visit the other resorts and beaches you mentioned and they were lovely but Rollezz did it for me. It’s just heaven, so much so that we are going for three weeks this year, that’s a recommendation. Sounds amazing. Cat Island really is that remote, small island experience, despite being one of the largest Out Islands, geographically! Have you been to Long Island? Check out the beaches there too! Check out the Boathouse on Cat Island for a Bahamian style beach bungalow on 3 1/4 acres of private property, with 235′ of pure white sand beach on the ocean and 740′ of waterfront on the backbay. Absolutely stunning gin clear water, and sand like sugar. The tiki hut on the beach is fabulous. A couples very private getaway or honeymoon destination. The boathouse is in the swamp flats. Beautiful view, but WAY more bugs, and we had to walk quite a ways through the bushes to get to the beach tiki hut on the beach. There are other houses actually on the beach up by the dock near Yardies. Next time we’ll stay somewhere else. Cat Island is a magical place!